Our journey began in 1998 with volunteers and CBI members Jan Dorman and Elayne Phillips looking to provide a warm, nurturing and creative Jewish environment for young children. The program, led by Ellen Dietrick, started with 6 children enrolled in a three morning a week class. In response to community interest, a full day program was established in 2000 and now serves over 50 children. 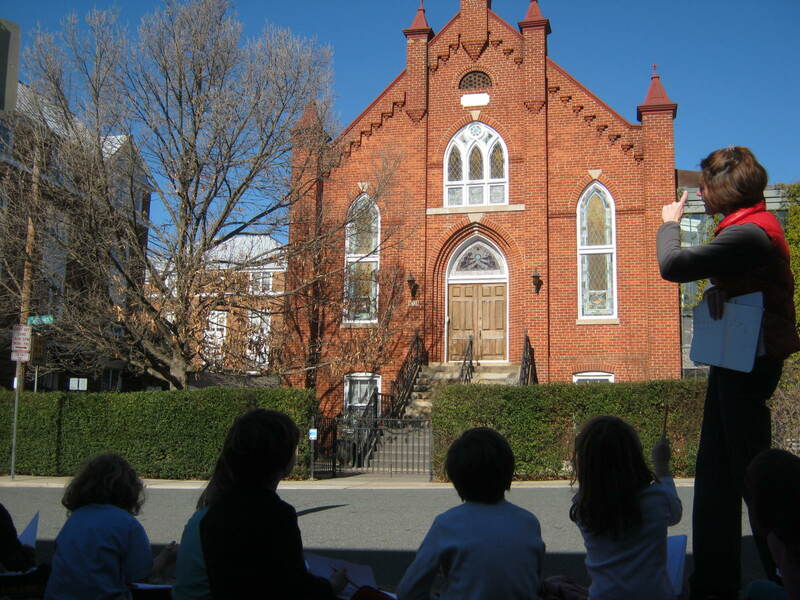 In 2008 the school again responded to community interest with the addition of a Kindergarten class. In 2012 we expanded to offerings for 18 month olds. CBI Preschool and Kindergarten is registered with the Commonwealth of Virginia as a religiously exempt child day center.